Nescafe Blend 43 is Australia's favourite coffee. Blend 43 is a high quality, consistent coffee that brings satisfaction in every cup. 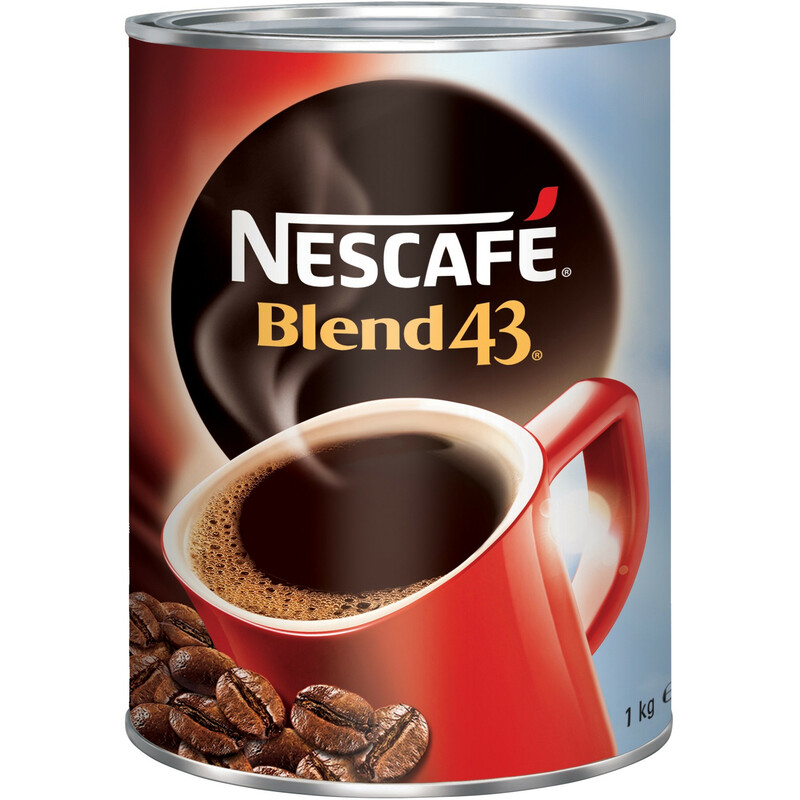 Nescafe Blend 43 offers a variety of packing formats to suit your every need.